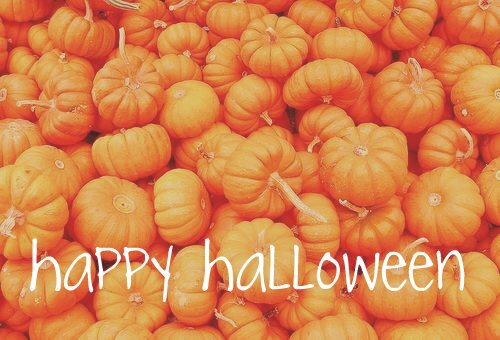 I just want to wish everyone a happy and safe Halloween! This is one of my favorite holidays, with all of the spooky stories and folklore. You can bet that I will be watching some scary movies tonight!! I haven't had any trick-or-treaters in the past few years, so I really hope we get some tonight! !